Experience your own Winter Olympics event during your party weekend in Prague! 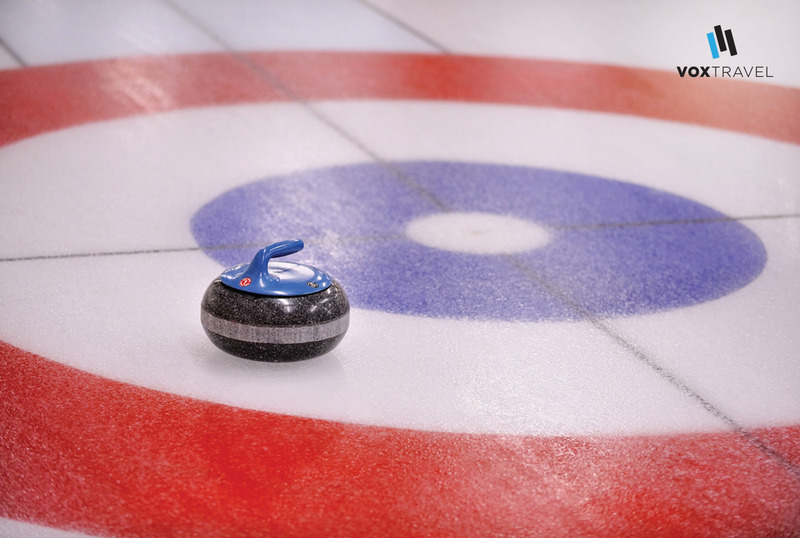 If you are sports oriented and want to try something unusual, curling is an excelent alternative for you. It’s great for building team spirit and improving concentration, judgement of distances, and thinking strategically. It will test your skills and teamwork to the fullest. 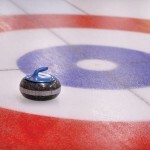 Curling is one of the latest sports added to the Olympic games and technically it´s quite difficult. Even though it isn´t one of the extreme sports and you may consider it boring, try it and you will change your mind ….Should you be new to the sport, there will be an experienced instructor present to give you the necessary know-how. Our guide will pick you up with private transport at your accomodation and accompany you during the whole activity. This activity is available only seasonally so hurry up and book it to set up your winning team!